Are you waiting for a jacket that gives smarty look to your personality? 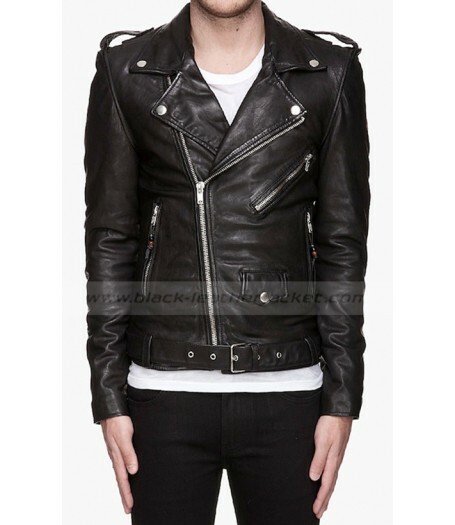 We www.black-leatherjacket.com presenting a stunning outfit inspired by “Jared Leto” American singer and actor for them who want to be notable among your friends and fellows so, Jared Leto Leather Jacket is absolutely fantastic and according to your wish. Made of genuine/faux leather, with viscose material in inner for lining. This black color jacket has standup neckline adorned with snap tabbed buttons along with asymmetrical zipper fastening is present on front that gives alluring look to it. 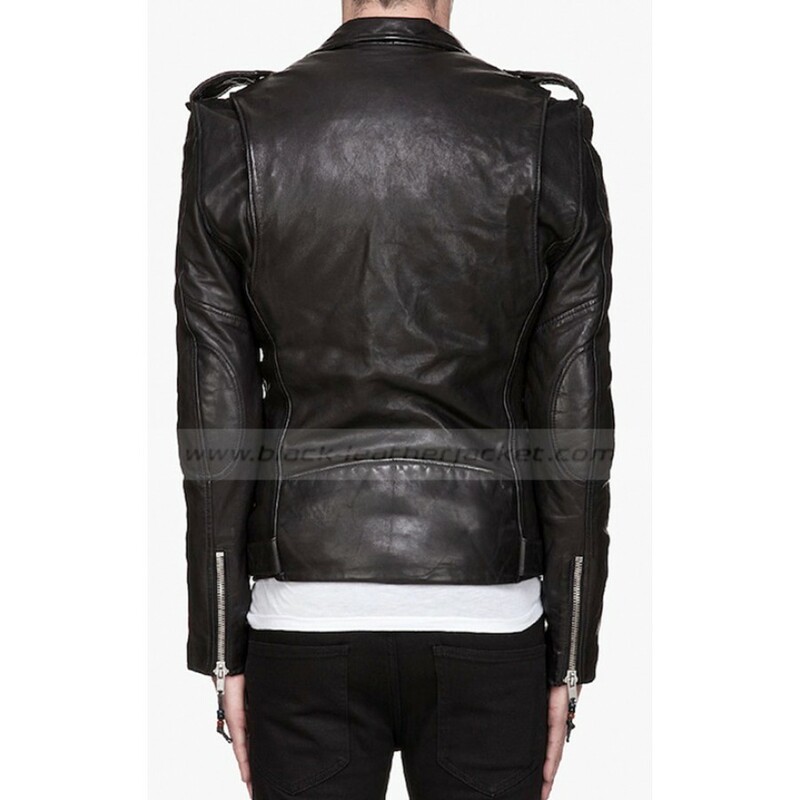 Jared Leto Jacket has long fitted sleeves with stylish zipped cuffs. Two slanted zipper pockets on waist, a zipper pocket on chest and a flap pocket provided with snap button enhance its heroic look more. 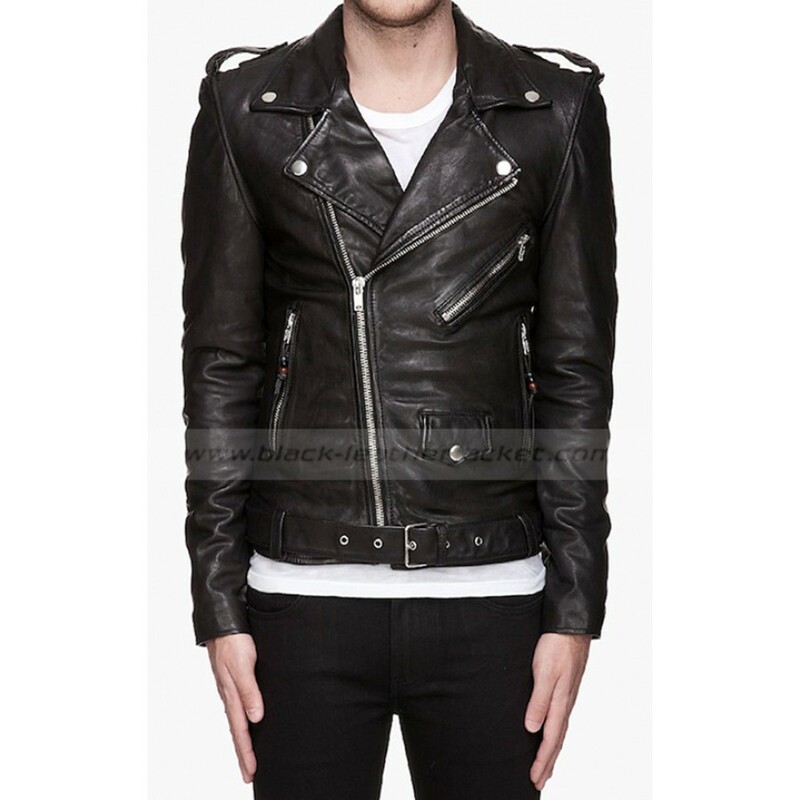 Adjustable buckle belt on hemline and shoulder epaulets are the styling feature of 30 Seconds to Mars Jacket.